for one hour one day a week for 24 weeks. Beach Clubs incorporate the truth of scripture every time they meet. 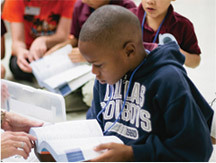 This allows the character words taught in all elementary schools to be reinforced through the teaching of scripture. 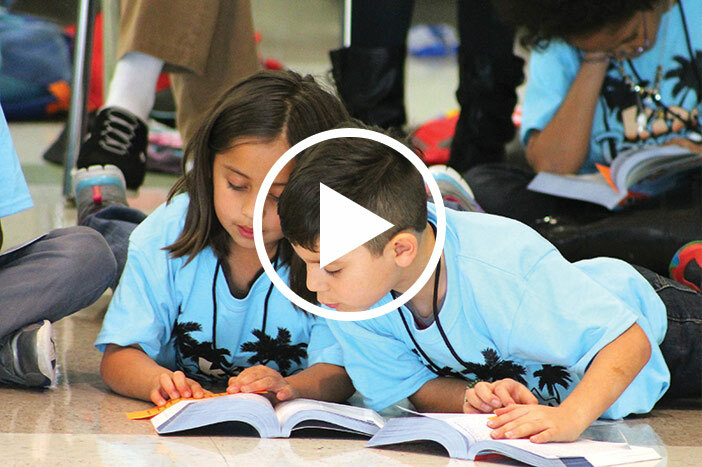 KiDs Beach Club® is an innovative ministry established to mobilize the church to go outside its walls in order to take the message of Christ into the heart of its community. 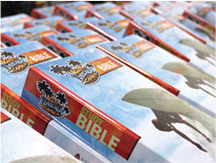 God's word is the greatest treasure on earth and it is the centerpiece of KiDs Beach Club®. 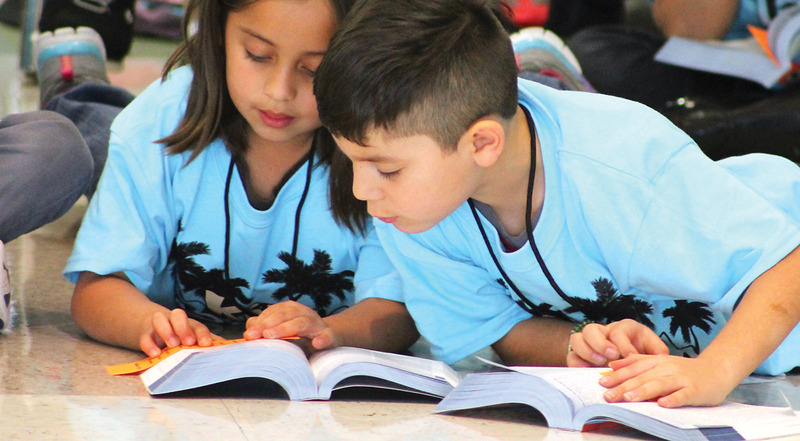 We want every child to have their very own copy to read, study, share and grow from making a daily and eternal impact on their lives. 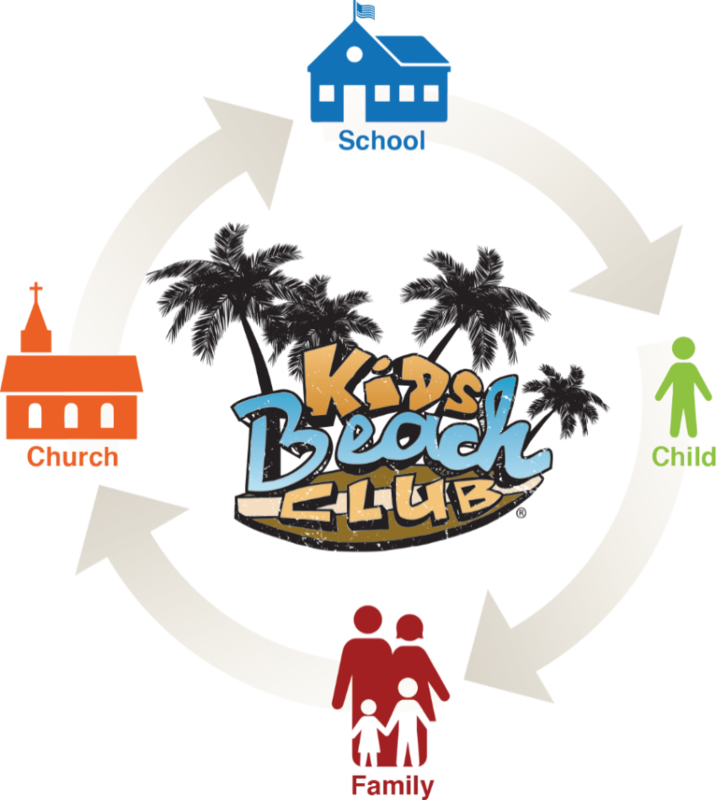 KiDs Beach Club® serves as a bridge between churches and schools. 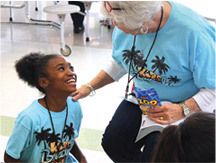 Every element of KiDs Beach Club® fosters positive relationships and establishes ongoing partnerships between churches and schools to benefit the whole community. Click the image below to see how we can help you reach children and their families for Christ. Learn more about our clubs and how you can get involved!